Specialist sun protection that offers UVA and UVB offering a solution for sensitive skin and skins that do not tolerate sun exposure well. 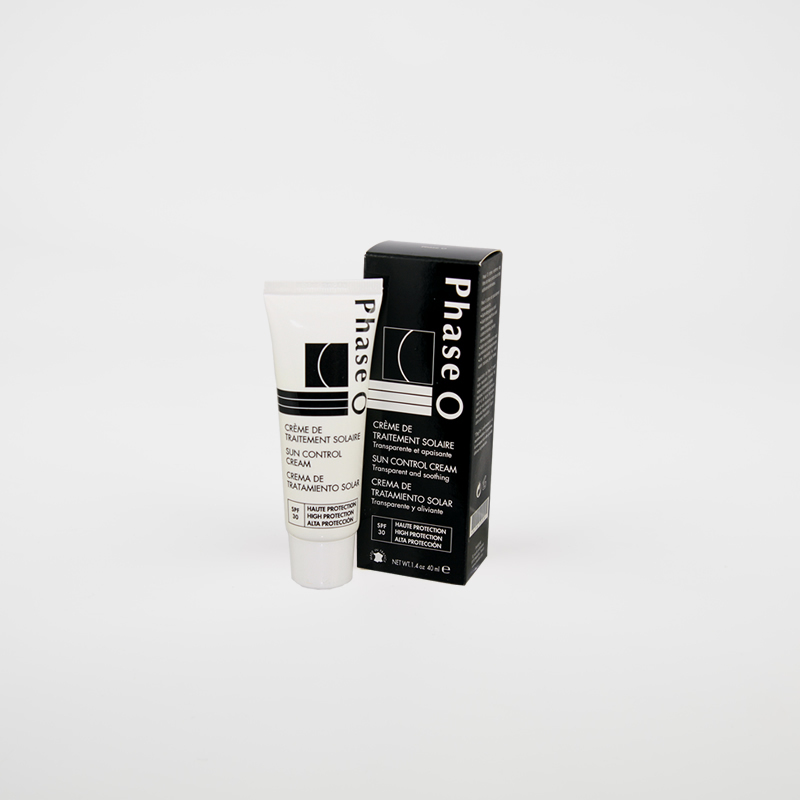 The Phase 0 formula focuses on helping skin adapt to UV light, helping both sun intolerant skin as well as skin exposed to more intense sun situations like when sailing, mountaineering and visiting the tropics. The unique combination of anti-erythema ingredients includes licorice root extract supplied in high concentration which provides very soothing for sensitive and reactive skin sufferers.